as the wine cork turns: easy guac for dummies. 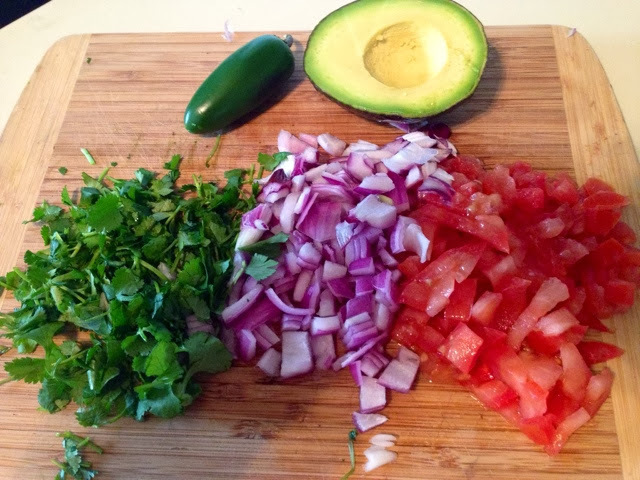 that’s right, i’m talking about the most simple way to make guacamole. i actually didn’t even like guacamole until like 8 months ago. every time we headed into a mexican restaurant, i would tell them to keep the ugly green colored junk off my plate. and i was soooooo living life wrong. i make this about once every two weeks as an appetizer, as a topping, as a meal? hey, don’t judge me. 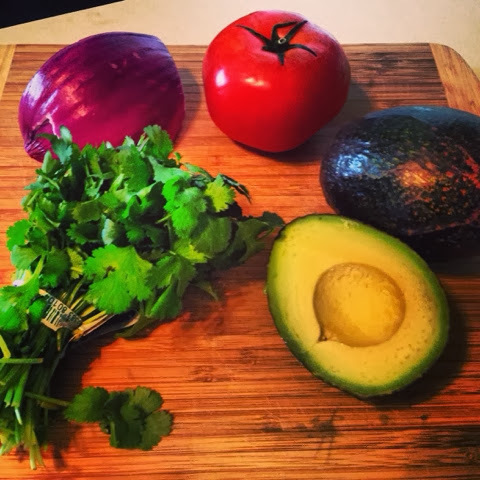 so here you have it, the easiest best guacamole you can make with fresh ingredients. 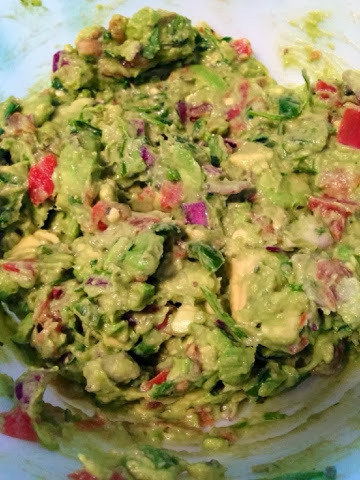 simply cut open the avocados and spoon the remains in a bowl. toss the pit. that thing is huge! 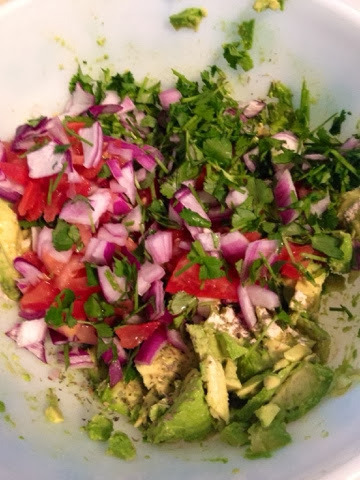 dice tomatoes, onion, & however much cilantro you’d like. place in the bowl. season with oregano, sea salt for taste and squeeze the lime juice as well. combine all together until blended, but the avocado is still somewhat chunky. i choose to eat mine with organic blue chips. mmmmmmm! don’t be like me and miss out on this awesomeness for the first 24 years of your life. 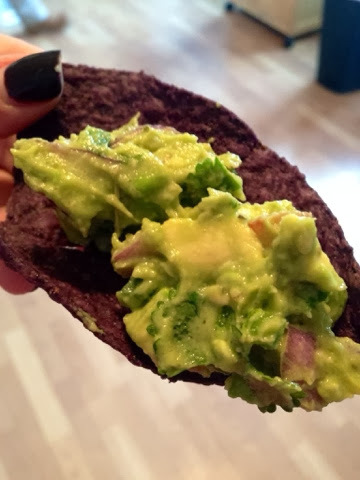 i know it’s an ugly green color and any kind of packaged guac is completely disgusting, but this fresh stuff will change your mind. 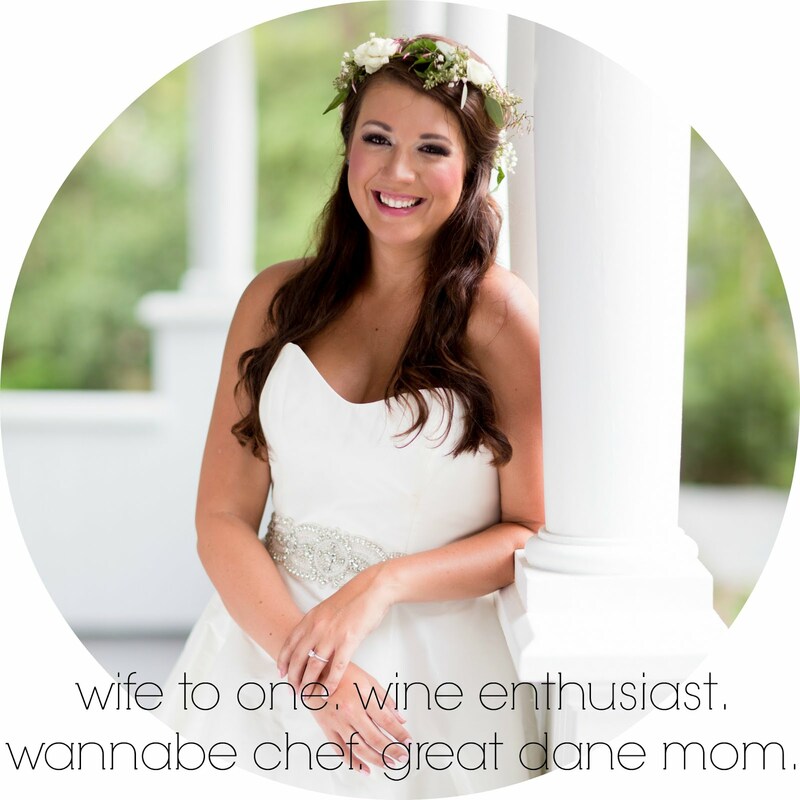 lover's day weekend recap 2014.
a valentine's five on friday. an "after college" snow day. a mini r & r.
food & fun kinda weekend.